It's Christmas Eve when a knock comes at the door of Paul's family farmhouse. A small family is stranded due to a broken-down truck and seeks shelter for the evening. Paul's grandfather not only welcomes them in, but offers them dinner and a bed for the night. Even though it is a season of giving, Paul's heart is not filled with charity. It's the height of the Dust Bowl and food is scarce. Why should he share what little he has with strangers? Worse, in order to help the sick baby, Paul will have to sell his beloved calf to buy a part to fix the truck. 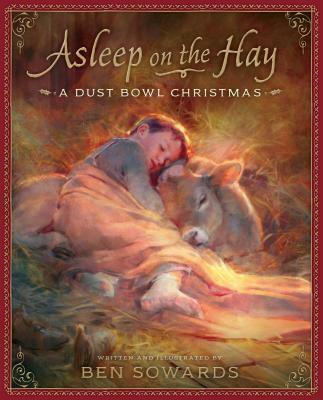 Angry, he retreats to the barn, where he sleeps and dreams of faraway Bethlehem. In his dream, he visits Mary and Joseph, and their newborn son, Jesus. The family offers Paul food and shelter and warmth--extending to him the love and charity he lacks and teaching him of the true meaning of Christmas.